Does SaMo’s Tourism-Dependent Hotel Union Care About Rising Crime? This holiday weekend, Santa Monica residents should be free to enjoy the last long weekend of Summer. Instead, rising crime has residents and visitors growing more anxious over safety. A recent abduction attempt at Roosevelt Elementary School made for a pretty worrisome way to kick off the school year. 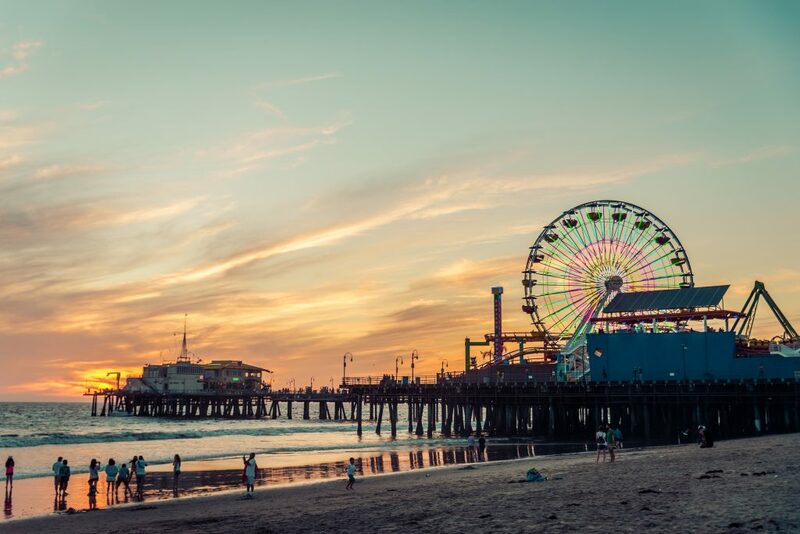 Earlier this month, an elderly woman was assaulted by a homeless individual while visiting the City; even more horrifying was the recent shooting that took place on the Santa Monica pier. Concerns about safety in the city have spilled over into tourists’ comments on sites like TripAdvisor. Indeed, violent crime in Santa Monica has been on the rise– it jumped up by 50 percent in 2017. Unsafe streets are not only a threat to quality of life, they’re bad for business; a rise in crime can mean a downturn in tourism– a sector that brought in $1.96 billion dollars for the City last year while supporting over 13,000 jobs. This begs the question: Where are city leaders on addressing crime? More specifically, where are groups like UNITE Here Local 11, whose members rely on a robust tourism economy for their livelihood? At the moment, Local 11’s main concern in Santa Monica is its own safety, not the city’s. They’re currently lobbying on a self-interested “panic button” proposal to create new restrictions on hotels while exempting unionized hotel workers. (They’re actively involved in similar measures in cities like Long Beach and Rancho Palos Verdes). Meanwhile, the union’s social media accounts are silent on rising crime in the city where they make their money. Santa Monicans deserve to know who is fighting for a safer community in their city. Right now, they don’t seem to have a good answer.